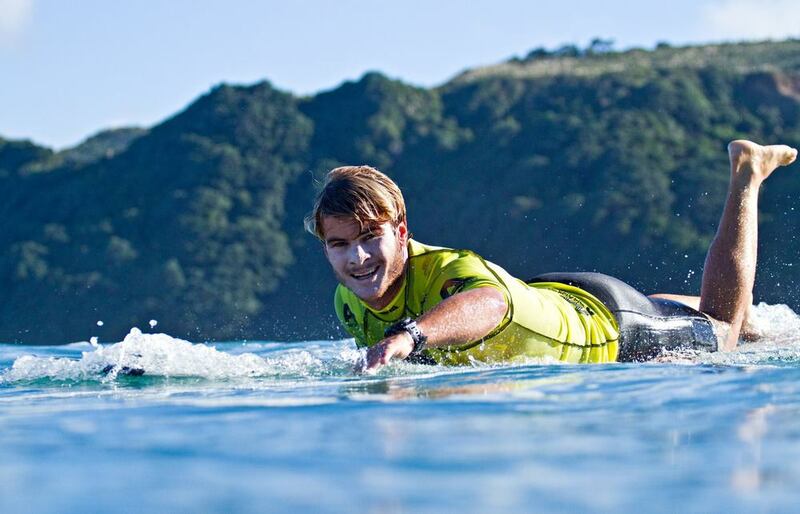 Zane Schweitzer has been a waterman since birth. 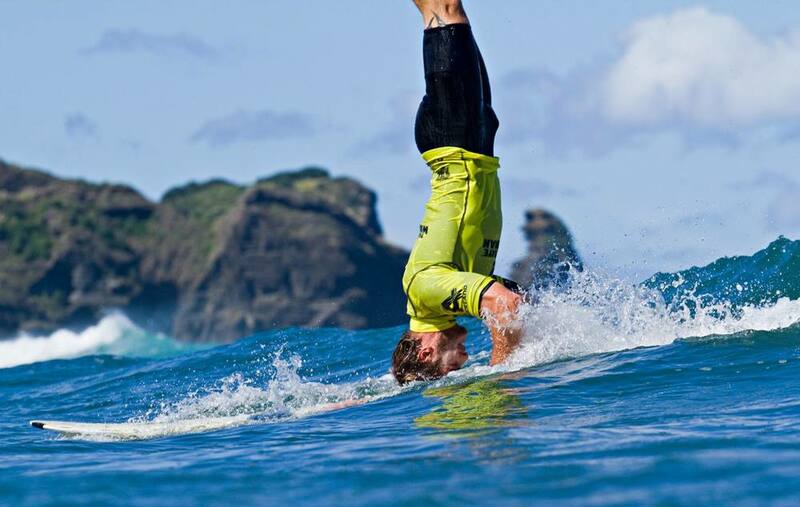 He holds 15 World Champion titles and is 2X Ultimate Waterman. Zane leads a full and present life. As Zane has been influenced by many leaders in ECO activism promoting the health of our planet - and particularly the Oceans - Zane has added the role of ECO Ambassador to his speaking and event activities. Svein Rasmussen of Starboard, Cyrill Gutsch of Parley for the Oceans and Michael Stewart of Sustainable Surf have all had major influence on Zane's learning and commitment. Zane shares, "The Ocean is my playground, my place of refuge - even my church. I want to innovate and inspire daily, building awareness and action among many people who can make a difference in the health of our voiceless friend - the Ocean." 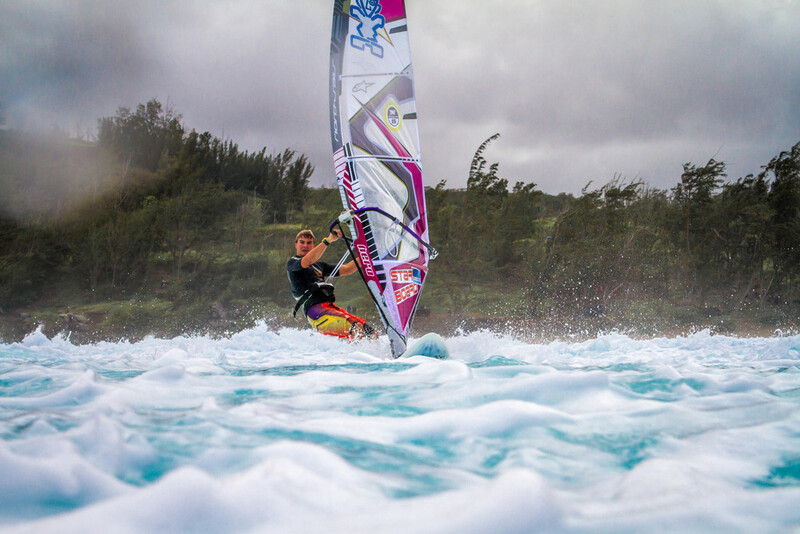 When he’s not surfing, Zane might be gliding through the wind kitesurfing or windsurfing. One of his favorite pastimes is fishing with his father or diving in the beautiful waters of Maui. 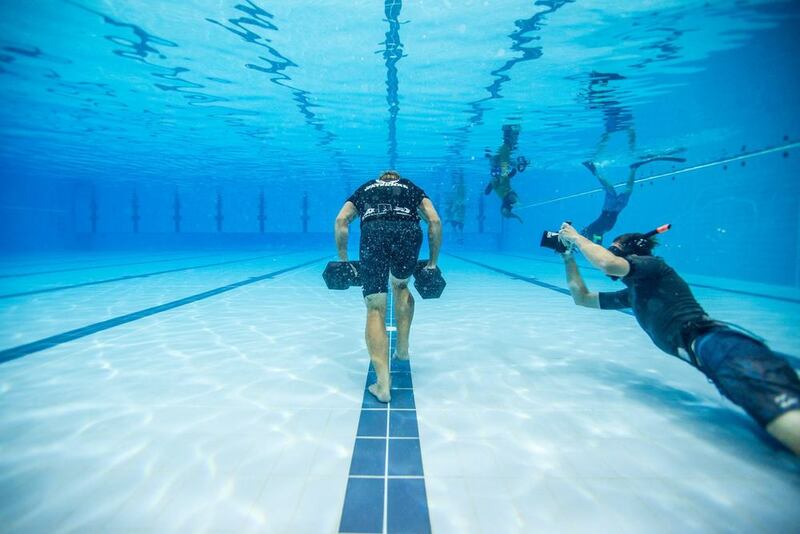 At least 6 days a week he enjoys paddling, swimming or body surfing as part of his training routine. Zane is also an avid dirt bike racer and loves to spend time flying through the Maui mountains with his Dad and his brother, Matty. The way Zane lives every day to the fullest has become synonymous with his nickname, InZane. This website is designed to connect you with a community of like-minded people who feel an affinity with InZane's Life. A nickname Zane earned throughout his youth, while launching himself into every sport his older brother and friends enjoyed, was "Zaniac." Zane likes to explain what Zaniac means to him, "The word 'maniac' can mean someone who is obsessively enthusiastic. Zaniac may have originated from the way I give 110% to whatever I do. Over time I developed a relentlessness in pursuit of both my dreams and acknowledging gratitude. Each day begins with reflection and mindfulness around goals and purpose. I am blessed." Zane had the honor of competing in the Ultimate Waterman event in New Zealand in 2016 and 2017. It is an event comprised of 8 different watersports. Eight of the top athletes in each discipline live and compete together. He was fortunate to gain his second win at The Ultimate Waterman event in 2017. In his book, you can share these and so many other adventures with him. 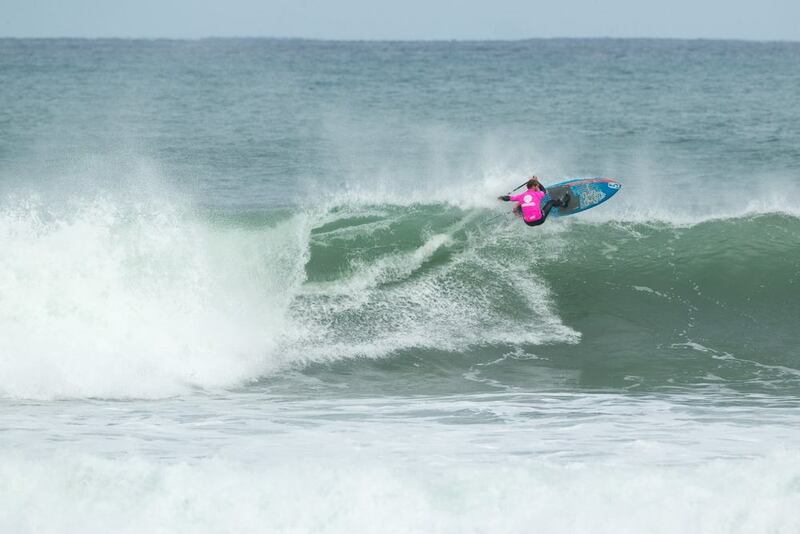 For example, he shares the exact pages from his journals that led to his earning the ISA World title in Fiji in 2017. Open, vulnerable and a master story-teller, Zane welcomes you to this online community. Conversation is a huge part of the community. As an ECO and Aloha Ambassador Zane has added speaking engagements to his global work. From schools to businesses, to Rotary Clubs and SUP events, audiences come away motivated, inspired, entertained and full of the "Zaniac" spirit. Connecting with community at home, and wherever he travels, is a top priority for Zane. 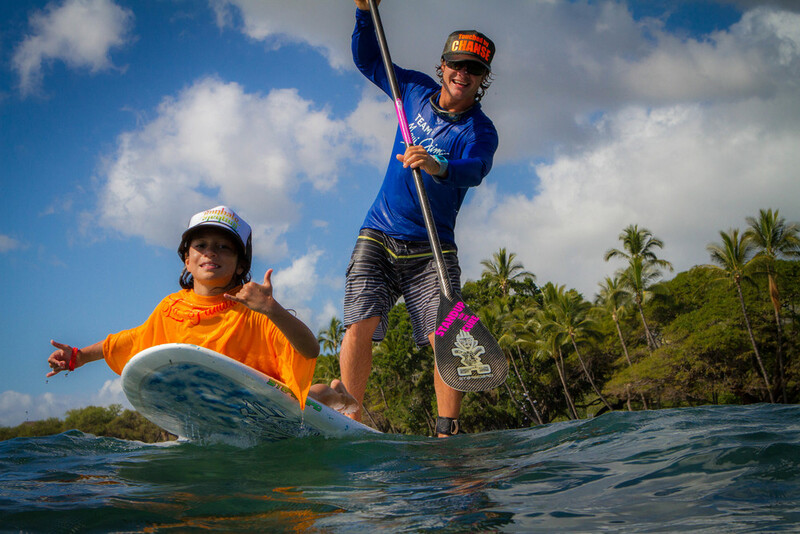 His InZane SUPer Grom clinics have taught thousands of kids to swim, surf, paddle - and to respect the Ocean. Pocket of Plastic Challenge (Instagram #pocketofplasticchallenge) was the first step in Zane's outreach to millions. Look for his Blue Life Journal coming late Summer 2018. Feel free to CONNECT. This video by The Inertia and Cobian says it well! In the spring of 2017, Zane had the honor of participating in Parley for the Oceans - Ocean School. This experience is detailed in his book, and it changed his perspective on what "living a full life" means. That learning journey sparked Zane's mission to be an ECO Ambassador for the Ocean, the environment and to #innovateandinspire the next generation. His knowledge and connection with the environment all stem from a lifetime in the Ocean. Look for his Blue Life Journal coming late Summer 2018. Feel free to CONNECT. However, what Zane is most respected and loved for is the philanthropic work he does world wide. Zane’s greatest personal achievements have not been his competition results or world ranking stats. Zane cares deeply for the well-being of others and the preservation of our planet. In 2012 Zane and his family co-founded “Stand Up for the Cure," a Stand Up Paddle Event that has raised over $1,000,000 for uninsured cancer patients in the past 7 years alone. 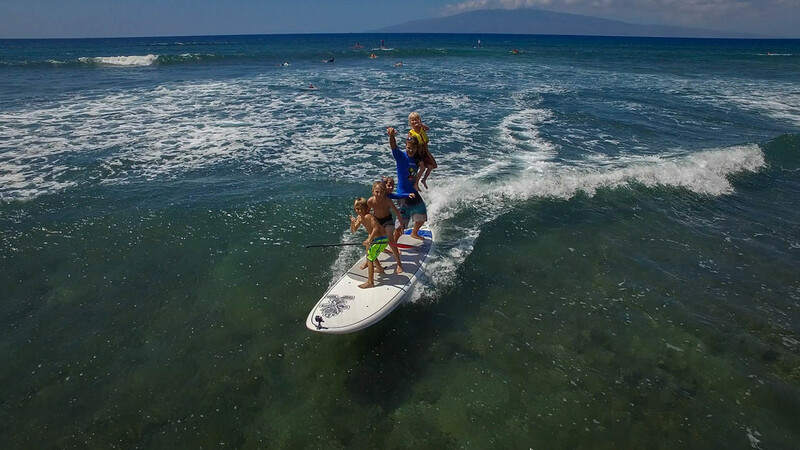 He founded his own “InZane SUPer Groms” where he teaches children at home and around the world how to swim, surf and share Aloha while taking care of each other and our oceans. He is a Global Ambassador for multiple organizations such as Mighty Under Dogs, Access Surf, Thera Surf, Surfer’s Healing, One Ocean, Sustainable Surf and more. Recently, Zane has taken on the role of a motivational speaker at schools here in Hawai’i and across the U.S, sharing his inspirational message of Innovate & Inspire. This endeavor helps Zane share Aloha around the world. Teaching the next generation the importance of following their dreams by finding what is important to them and then sharing it with others is core to all his presentations to young people. Living a healthy and active lifestyle while learning our responsibility (kuleana) of taking care of our planet by making it a better place for all is key to who Zane is. As you explore this website you will come to understand Zane better and what it means to BE A ZANIAC and to live an InZane LIFE. He is also grateful to once again be supported by his loyal sponsors for 2018 (some of them have been his sponsors for over 10 years! ): Starboard, Vitargo, Cobian, Honolua Surf Co, Black Project, and Maui Jim Sunglasses. Without every one of them, he would not have been able to accomplish what he has. Zane’s gratitude is unrivaled, and as he travels, he is always promoting all his sponsors to every one he meets.